Faircent is a virtual market place, a platform which enables credit worthy borrowers lower their cost of loans and individual lenders lend directly to their peers and community thereby earning higher returns. 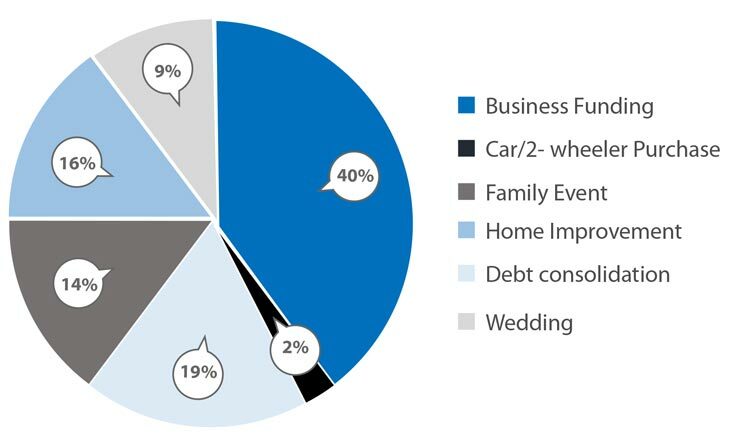 Indian crowdfunding industry stands at approximately 300 crore. Although presently just a miniscule part of the global value (owing to limited awareness and knowledge), this industry has enormous growth potential in India both in terms of demand and supply as per data. 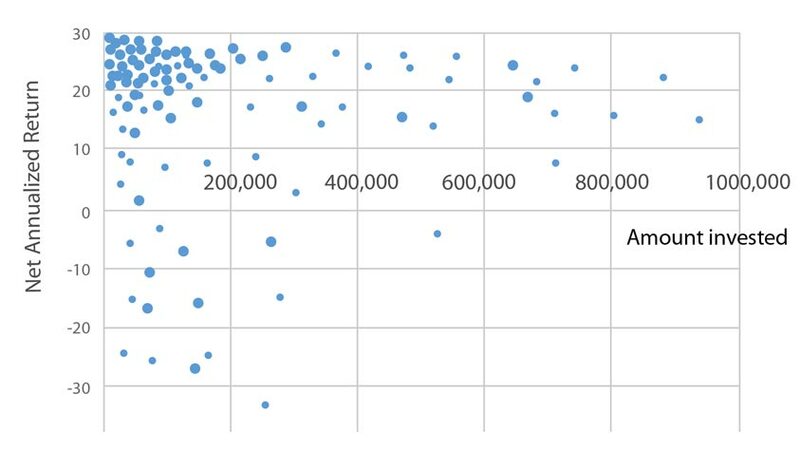 Regularity of repayments is used as a measure to gauge the performance of loans. Days past due parameter is used to access the overall loan performance. 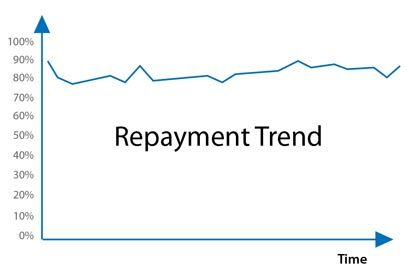 Consistent and smooth repayment trend represents timely payment of EMIs by borrowers validating the efficient operation, collection and underwriting process in P2P to gauge borrower’s eligibility and credibility. 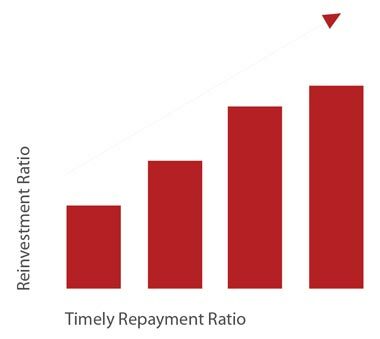 Significant increase in reinvestment ratio with an increase in timely repayment ratio due to increased trust amongst the lenders on our platform. 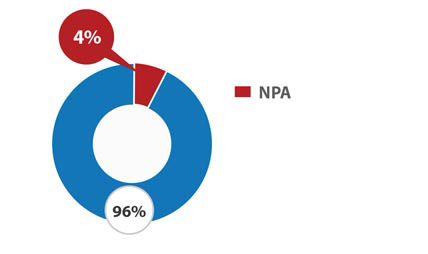 Top performing lenders (as defined by loss adjusted net annualized returns) on platform have higher average investments, longer investment portfolio period and invest in more number of borrowers which enabled them to earn more returns. 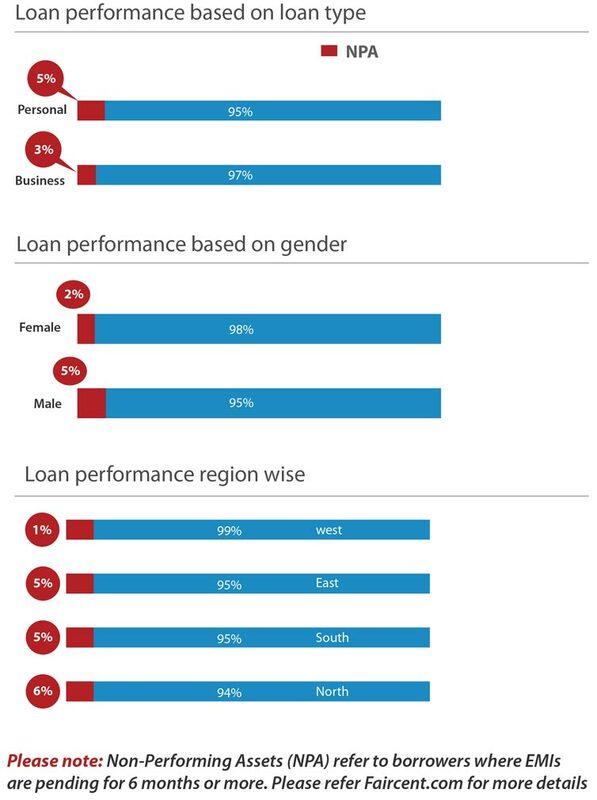 Top performing lenders on platform are maximizing their returns by diversifying investments across different credit score brackets, risk buckets etc. 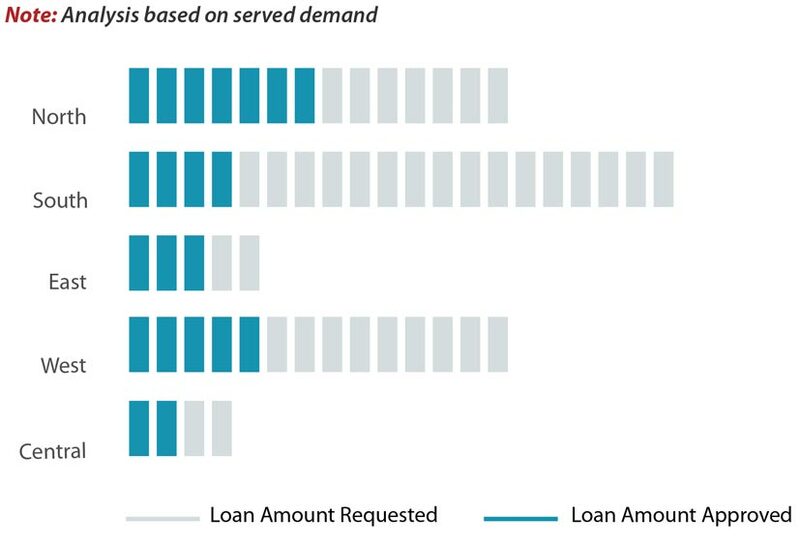 Bulk of the loans are for business funding and consolidation of loans taken from other sources including overdues on credit cards. Volatility of returns is higher for lenders who have invested up to 1 Lakh, which reduces significantly as investment amount increases. 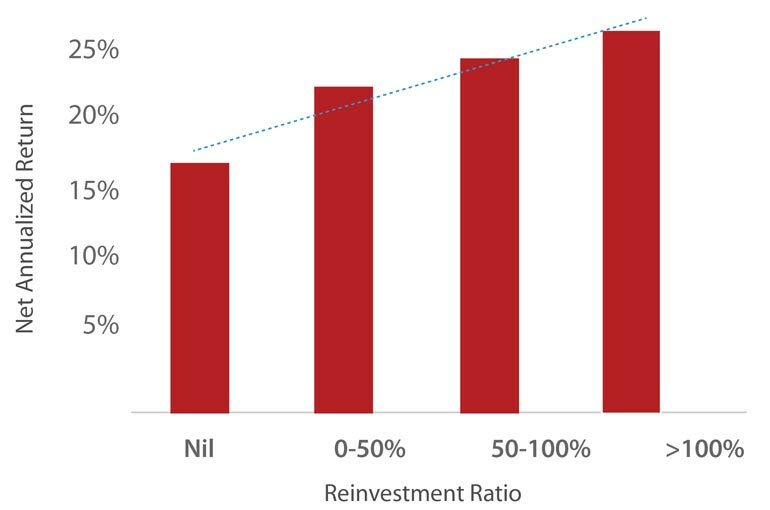 Increase in reinvestment has also lead to enhanced net annualized returns for the lenders owing to the engagement and diversification benefits. 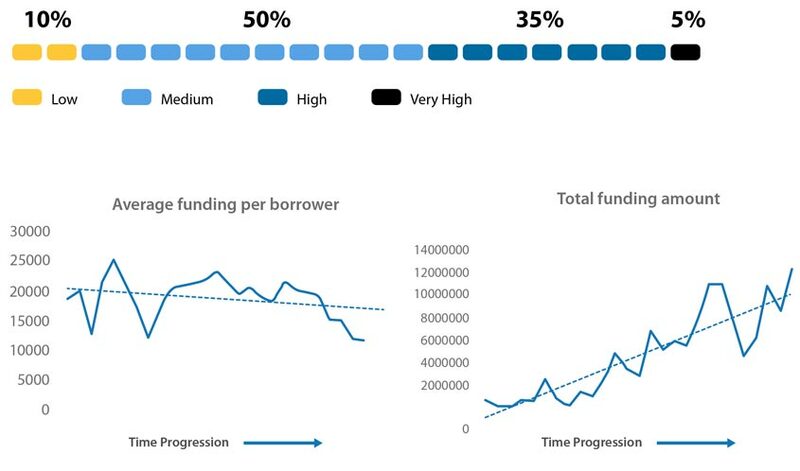 A significant growth in funding amount accompanied by a decline in average funding per borrower owing to portfolio diversification benefits to the lenders which enhances their rate of return on lending by reducing their credit risk exposure. This further lead to increase in number of borrowers funded. All information stated above is updated as of Mar’17 unless otherwise stated. The trends provided above are purely for information purposes and being dynamic are true as of date of publishing but can change immediately thereafter. There are some predictions (which are purely estimates) made above and Faircent is not accountable for its authenticity or veracity.